Over 10,000 cinemas across the country received more than 1.7 billion moviegoers in 2018. 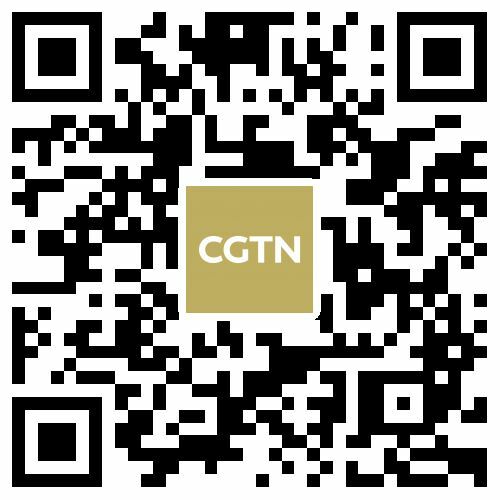 The world's second-largest movie market raked in total box office revenue of 60.98 billion yuan (about 8.87 billion U.S. dollars), accounting for more than one-fifth of the global box office grosses. This year marks the 70th anniversary of the founding of the People's Republic of China (PRC), but the history of Chinese cinema can be traced back to earlier times. 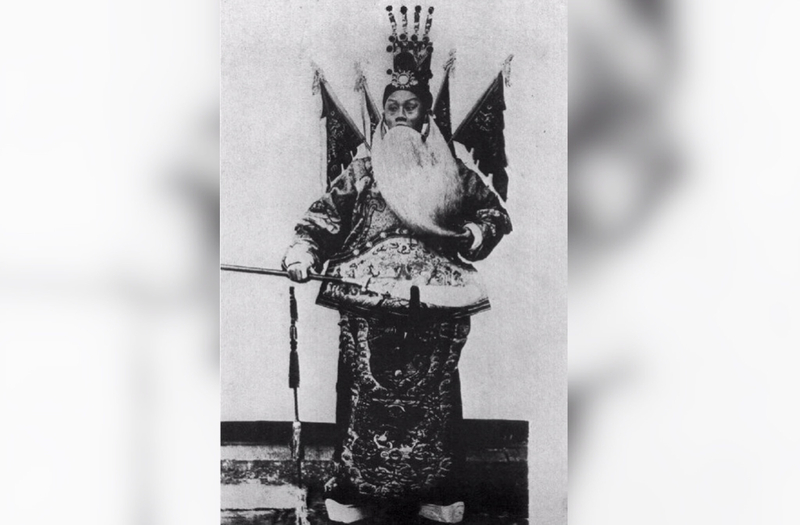 A black-and-white silent film featuring and named after the Peking Opera classic "Dingjun Mountain" was produced at a small photo studio in Beijing in 1905, marking the birth of the first Chinese movie as well as the beginning of the Chinese film industry. After a remarkable golden age from the 1920s to 1930s, the country's movie sector has completely stagnated due to over a decade of traumatic conflicts that plunged its people into misery and suffering. Although they started from scratch, the post-1949 Chinese movies observed numerous historical firsts and records thanks to generations of filmmakers and industrial practitioners who dedicated their entire careers to Chinese cinema. 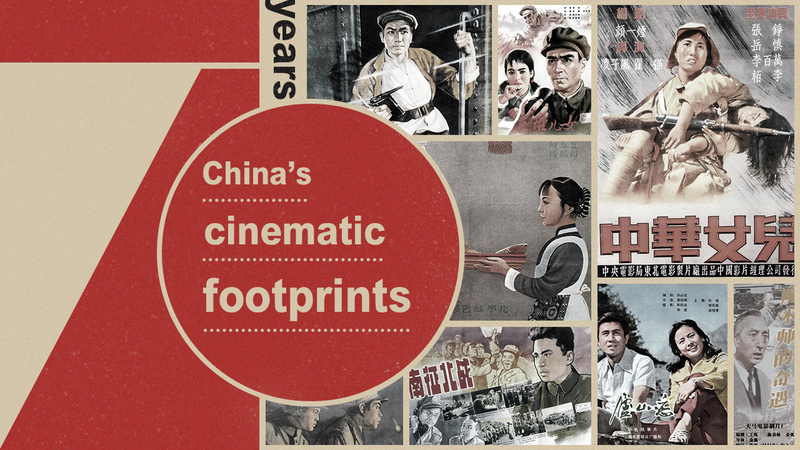 Tracing new China's cinematic footprints, we will see how the invaluable pictures reflect the tremendous changes the country and its people have undergone over the past 70 years. As Robert McKee, the globally celebrated master of the art of storytelling, said: "Story is a metaphor for life and life is lived in time." Dubbed the "Cradle of new China's film industry," the Northeast Film Studio, founded in 1945, was the first film studio to start operations after nearly 15 years of constant war. Renamed "Changchun Film Studio" in 1955, it also became the first registered film factory under the PRC. The studio is a landmark in the development and history of new China's films. The 1949 piece "Bridge," widely considered the first feature film completed after the founding of the PRC, was produced here, kicking off a new era of Chinese cinema. The film set the theme for the productions during the 1950s and the 1960s – that is to stress the hard-won revolutionary victory and to strengthen national confidence and identity. Several of the key movies of this period also take the war and its aftermath as its subject, telling the story of ordinary Chinese people struggling under Japanese occupation, such as the 1963 feature "Little Soldier Zhang Ga."
The period also saw Chinese biopics in their heyday. Many of the titles that dominated the theaters at that time put the spotlight on heroes and martyrs from the 1955 biopic classic "Dong Cunrui" to the 1959 biopic of the Chinese musician "Nie Er," the composer of the PRC's national anthem "March of the Volunteers." From 1949 to the mid-1960s, the number of organizations that were able to host film screenings increased from about 400 to more than 20,300. 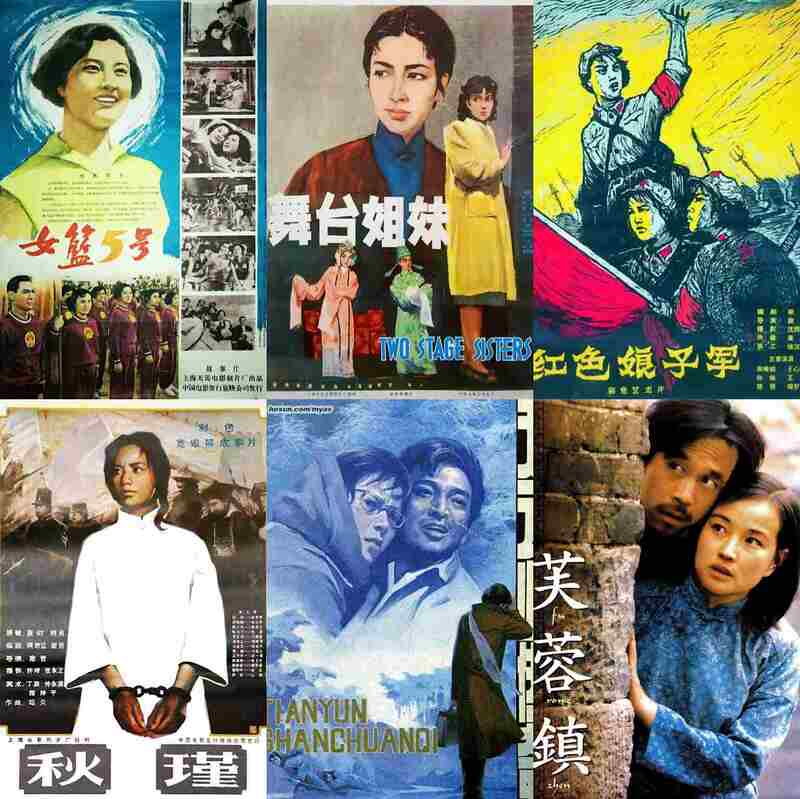 The China Film Distribution and Exhibition Corporation, established in 1951, has licensed and released a total of 1,213 films by 1965, including features and shorts. 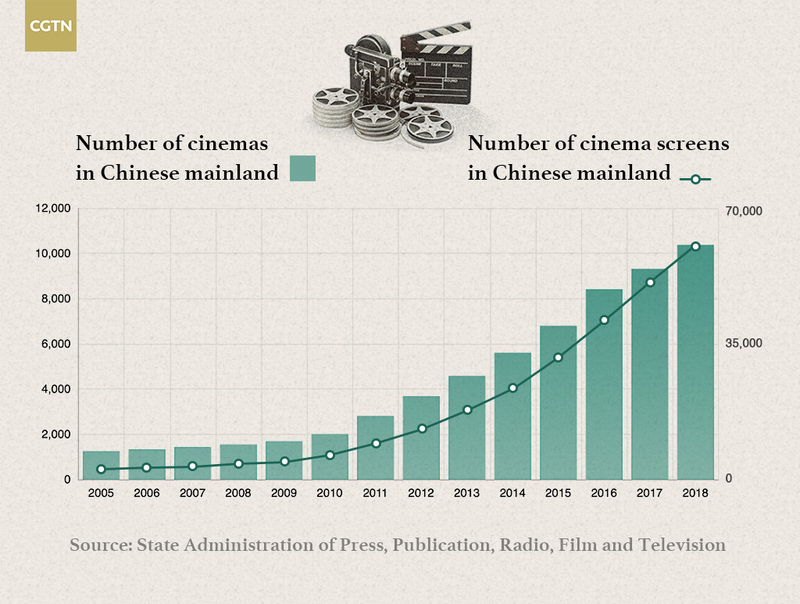 In the 17 years after the PRC founding, the country's film industry churned out numerous cinematic compositions: 603 feature films and 8,342 reels of documentaries and news were produced. Sponsored by the government, numerous producers and directors went to Moscow to learn film techniques and production. Meanwhile, there were 36 films of various genres winning prizes overseas. 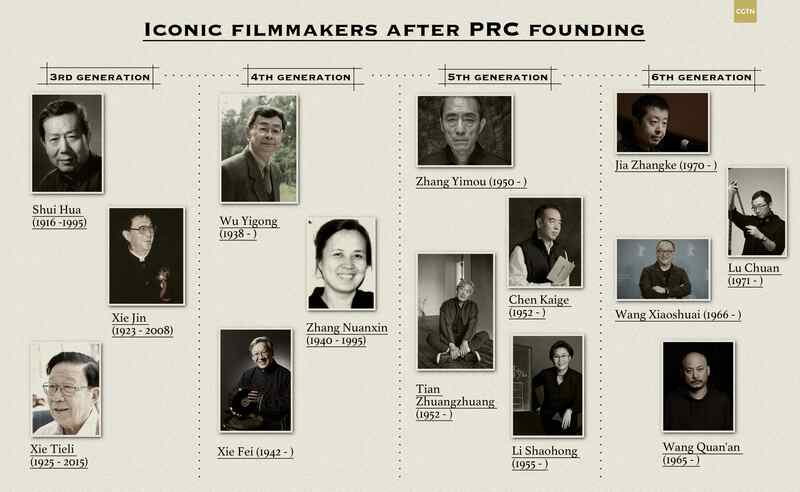 Cinematic forerunners, who performed actively during the first three decades after 1949, are considered as the Third Generation of Chinese filmmakers, including the late film masters Xie Tieli (1925-2015), Shui Hua (1916-1995), Cheng Yin (1918-1984) and Cui Wei (1912-1979). They shaped the aesthetics of Chinese cinema in the new era and undertook the early exploration of filmmaking techniques. Their works, which followed the realistic principle, endeavored to unveil the nature of life, depicting social conflicts in a profound way. Xie Jin (1923-2008) is one of the most dominant representatives of this period. He is known for early award-winning works like "The Red Detachment of Women" and "Stage Sisters." He is considered as the "teacher of film masters" as his oeuvre has a significant influence on the following generations of Chinese directors. New waves have stormed China's cinematic world since the late 1970s in conjunction with the reform and opening-up process. The ideological liberation movement brought vigor and vitality to artistic creations. The film industry revived with filmmakers showing unprecedented passion, creating a tremendous amount of excellent works. The Fourth Generation of directors introduced a particular genre named "scar films," which focused on individual tragedies as microscopic representations of massive societal trauma, displaying reflections on the most recent contemporary history. These seemingly simple and melting dramas adopted a unique style of storytelling, featuring intimate, small-scale and finely detailed narratives, proving to be of great importance and influential in today's era. Like Xie Jin and his fellows, some of the Fourth Generation's most prominent figures, such as Xie Fei and Wu Yigong, also served as mentors to the iconic characters of the Fifth Generation, such as Zhang Yimou, Chen Kaige and Tian Zhuangzhuang, who were admitted to the Beijing Film Academy in the same year of 1978. 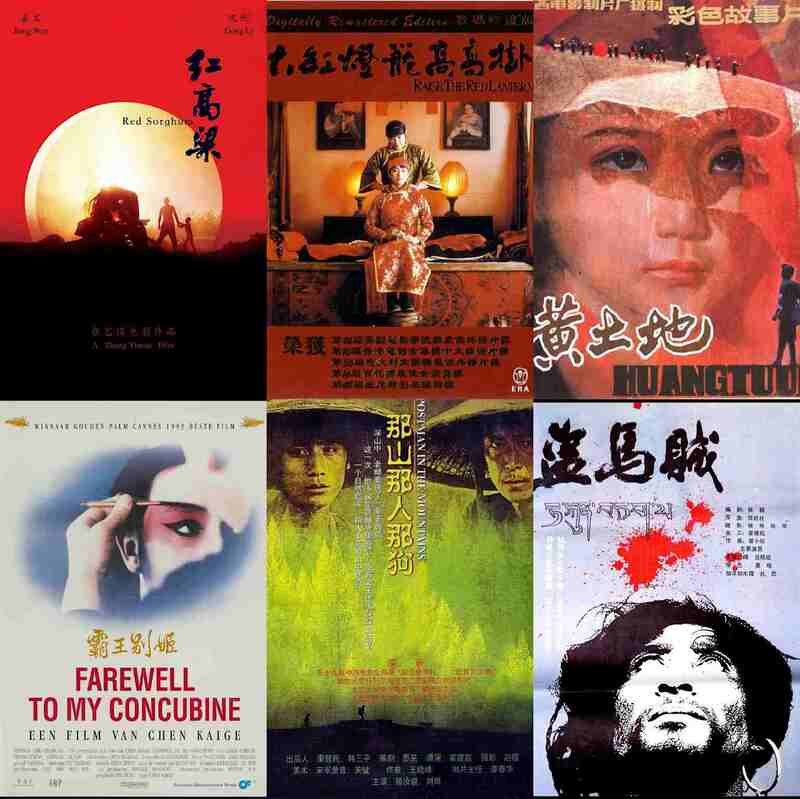 The Fifth Generation brought Chinese cinema to the forefront of the international art-house circuit with their considerably acclaimed works, marked by a bold use of colors and emotive performances. Some of their most celebrated epics include Golden Bear winner "Red Sorghum" (1987) and "Raise the Red Lantern" (1991) by Zhang Yimou, "Yellow Earth" (1984) and "Farewell My Concubine" (1993) by Chen Kaige, and Tian Zhuangzhuang's "The Horse Thief." Together with the previous generations of Chinese filmmakers, these radical aesthetic and artistic experimentalists co-created the second golden age of Chinese cinema following the 1930s. The new century observed the rise of the Sixth Generation led by Jia Zhangke and Wang Xiaoshuai, who play increasingly important roles as today's most solid creative force in Chinese cinema, albeit the Fifth remains their mainstay. The new era also witnesses China's rapid growth to the world's second-largest movie market that cannot be ignored. The country's film industry has seen a stable development since the dawn of a new millennium. Especially since 2014, the growth rate of Chinese movies has dramatically increased, defining the concept of "Chinese speed" and showing a "Chinese miracle." 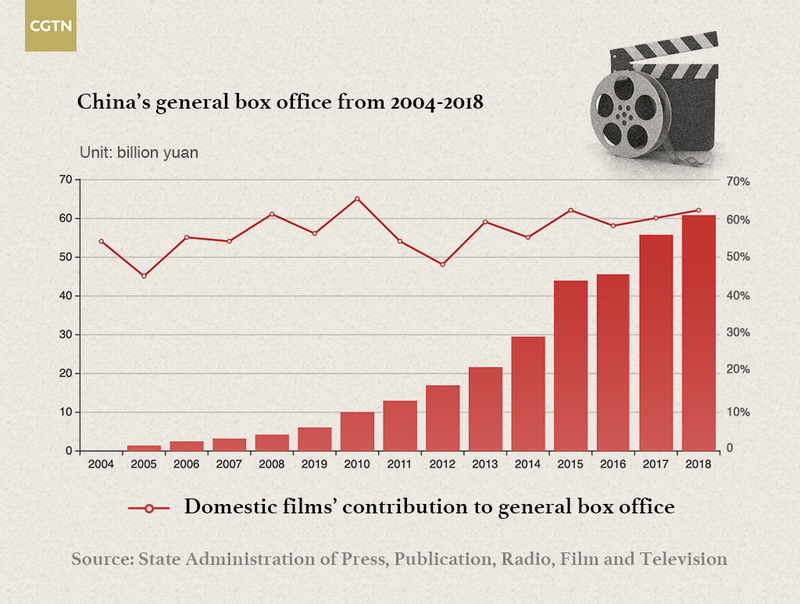 The box office had rocketed from 29.63 billion yuan (4.41 billion U.S. dollars) in 2014 to 60.98 billion yuan (8.87 billion U.S. dollars) in 2018. In the first quarter of 2019, the Chinese box office market has raked in 18.61 billion yuan (2.77 billion U.S. dollars). During this year's Spring Festival, the domestic box office has reached a record number of 5.84 billion yuan (about 869 million U.S. dollars), which has exceeded the total gross in 2008. This year, China plans to accelerate the development and construction of theaters further as well as to boost the movie market via a series of new policies. There will be more than 80,000 big screens across the country in 2020. Also, more theaters are being built in China's remote rural areas, according to an official document released by the State Film Administration last December. 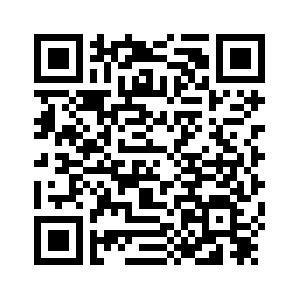 Also, more international cooperation in film production can be expected. During last year's Film Market – a core section of the Beijing International Film Festival (BJIFF) – Cinedigm, one of the largest American independent studios, signed a cooperation agreement with six Chinese partners. At the ceremony, Chris McGurk, chairman and chief executive of Cinedigm, said, "I believe we are on the threshold of an even greater new global age for Chinese cinema." The Film Market section of this year's BJIFF, which kicked off on Saturday night, has received more than 735 project pitches from 10 countries and regions to date. It is fair to say that with more participation in the global market and more recognition worldwide, the next golden age for Chinese cinema is foreseeable.